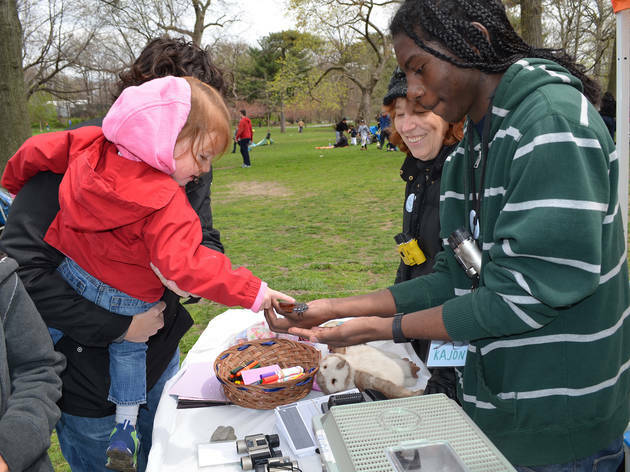 Learn about the rich wildlife living and thriving in Brooklyn's Prospect Park. 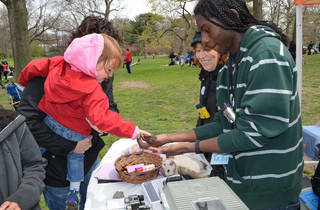 Though games and experiments you can discover the wonders of Warblers or explore the park to investigate the birds and other critters that choose to build their habitats near water. Ages 8 to 15.